Guild Wars 2 Chat + Screenshots. 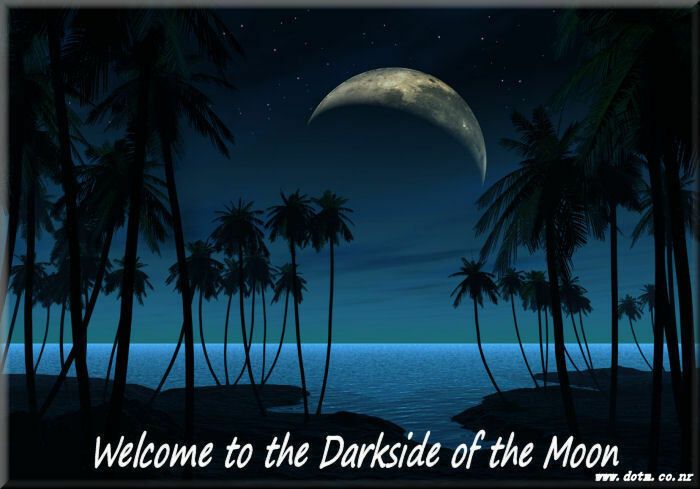 Darkside Of The Moon :: Guild Wars 2 Chat + Screenshots. Guild Wars 2. Hints and tips. GW`s 2. Daily task List. Gw`s 2 stats break down. New content including Sonic periscope audio logs. Make Gold at level 80.